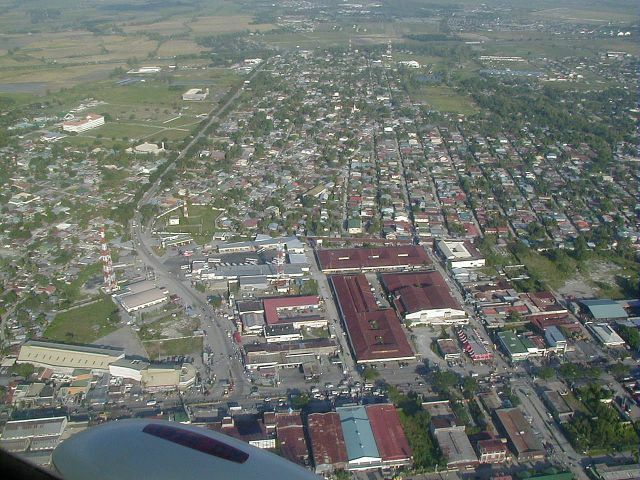 This is the northern area of Angeles City known as Dau. 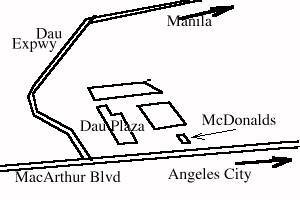 We are looking eastward, and can see the expressway to Manila leading off into the distance. Want to correct or clarify information about this photo? Send an E-mail to clarkairbase@clarkab.org. Mention you are referring to page "a04.htm".